The people of Campania love their food, but they especially love their sweet treats! We’ve picked out ten of the region’s best-loved sweets and pastries along with a few recipes so you can recreate some of them at home. Campania is the home of Naples and, therefore, the home of pizza. Thousands make the pilgrimage to this historic city every year to fill up on slice after slice of delicious Neapolitan pizza, but Campania is a huge region packed full of many other foodie delights, from incredible anchovies and cold cuts of salumi to the freshest buffalo mozzarella in the world. 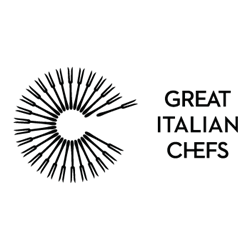 Italy is a nation full of amazing produce, but Campania is right up there as one of the best food regions in the country. And the average local's sweet tooth means there's plenty of pastries to taste. All across the province you’ll find a variety of sweet treats eaten all throughout the day. 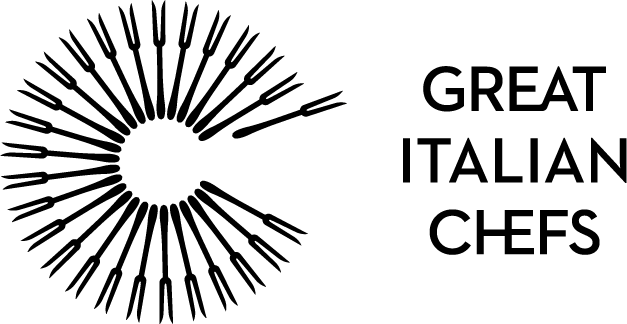 In fact, a few of Italy’s most famous pastries actually started life in Campania. Take a look at the ten most iconic below and start planning a tour of the region's many bakeries. 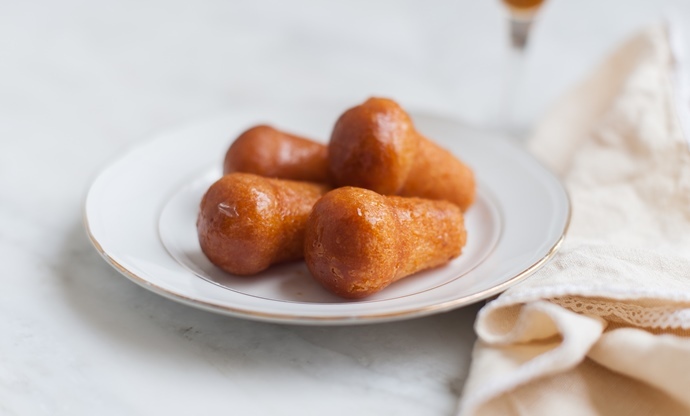 Babà Napoletani is a speciality of Campania and Naples, but this famous dessert didn’t originate here – in fact, it came on quite a journey to reach the west coast of Italy. The origins of the babà lie in eastern European babka – these baked cakes made their way to the pâtisseries of Paris, and subsequently to the kitchens of Naples via travelling French chefs. Today, Campania is the place to be if you’re looking for a great babà – the best versions are soft, spongy, and soaked with citrus syrup. Originating in the city of Salerno, calzoncelli are little deep-fried pastry parcels that are especially popular at Christmas. They can be filled with all sorts of things – typically you’ll get a mixture of pear and chestnut, but chocolate is also common, as are pine nuts and coffee. 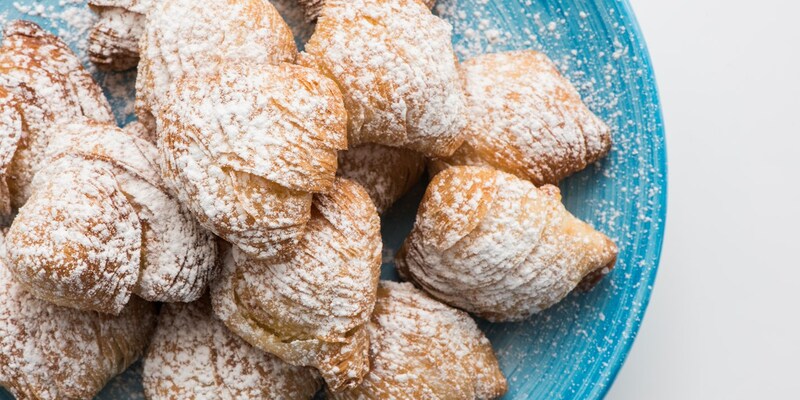 Calzoncelli are made much like filled pastas – the dough is rolled out and folded around a spoonful of filling before being deep-fried and dusted with sugar. Devilishly hard to make, these multi-layered pastries are a thing of beauty, as well as being delicious. Sfogliatella (the singular term for the delicacy) roughly translates to ‘leaf layers’ in Italian, which makes sense – good sfogliatelle are often said to resemble lobster tails, and have hundreds of layers of crisp puff pastry laminated into them which surround a soft semolina and ricotta filling. Sfogliatelle actually originated in the Santa Rosa monastery in Salerno in the seventeenth century, so it’s a Campanese speciality through and through. 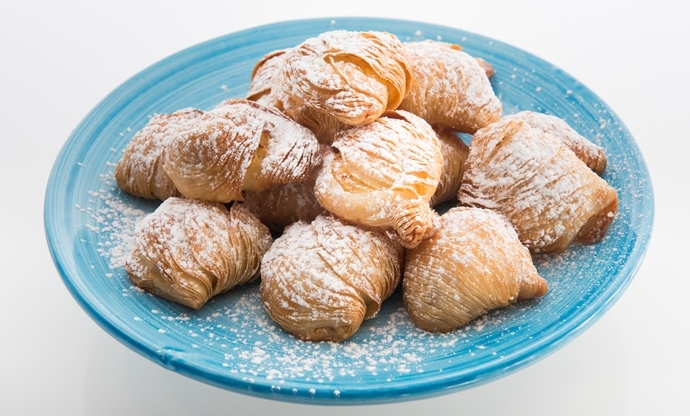 Look out for some regional variations too, including sfogliatella riccia (‘curly’) and sfogliatella frolla, made with sweet shortcrust rather than puff pastry. Another traditional Christmas confection, mustaccioli are probably not named after their resemblance to big bushy moustaches, though they may still cover your top lip in chocolate. Mustaccioli are soft and cakey on the inside – sticky with Christmas spices like ginger and nutmeg – with a hefty coating of chocolate (sometimes white chocolate) on the exterior. They’re sold absolutely everywhere over Christmas. Chances are you’ll see pastiera Napoletana in bakeries all over Campania, not just in Naples. 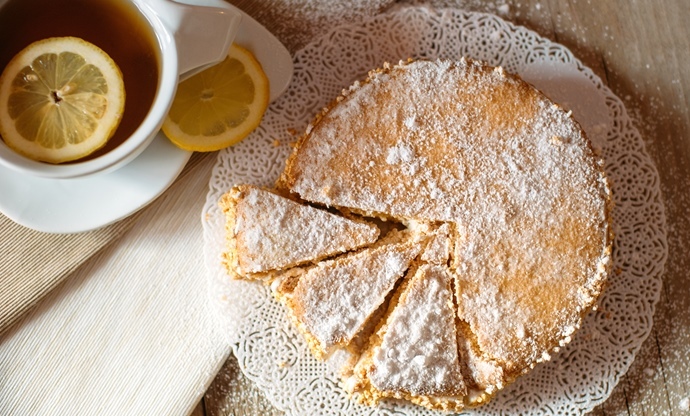 Typically served at Easter, this tart probably started life in a monastery or convent, before becoming a staple in households across the region. It contains flour and eggs along with ricotta and orange water for a beautiful creamy flavour, but it's the pre-cooked wheat grains in the filling that make it unique. Unlike most of the sweets in Campania – which are baked or fried – raffioli do have some similarities to their namesake ravioli. A raffiolo starts with an oval-shaped piece of sponge cake, which is often filled with apricot jam and then coated in icing. 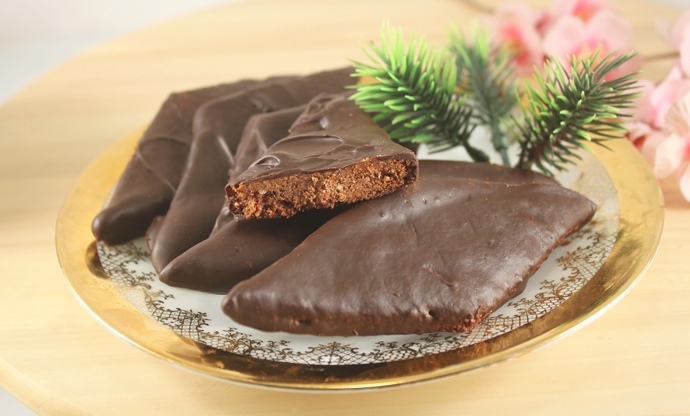 The icing helps to preserve the soft sweet filling within, so they’re often made in big batches around Christmas. Apricot is traditional, but the fillings can vary, from pistachio paste to candied orange and lemon peel. Migliaccio was, once upon a time, a soft cake baked from millet flour – hence its name (miglio is Italian for millet). These days it tends to be made using cornflour, but the other ingredients are much the same and familiar to anyone who has had a slice of pastiera Napoletana – semolina, ricotta, candied orange and vanilla. The difference is mainly in the texture – whilst pastiera has a chunky, slightly grainy texture, migliaccio is smooth and soft, much like a typical ricotta cake. Another popular sweet around Advent, susamielli used to be called sesamielli, as they were covered in sesame seeds. These days they tend to be flavoured with traditional Campanese favourites like almond and honey, as well as spices such as cinnamon, pepper and nutmeg. The dough has a pleasant dense chewiness to it, a little like a bagel. 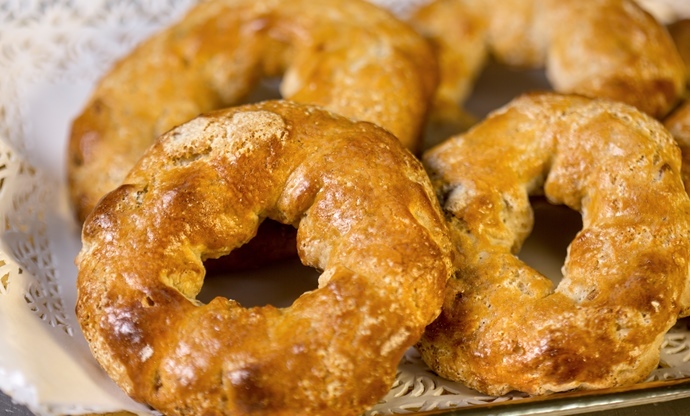 You can spot susamielli a mile off – they’re baked into elliptical S-shapes. These fried sweet dough balls are super easy to make, and though they’re common all over Italy, they do originate in Campania. 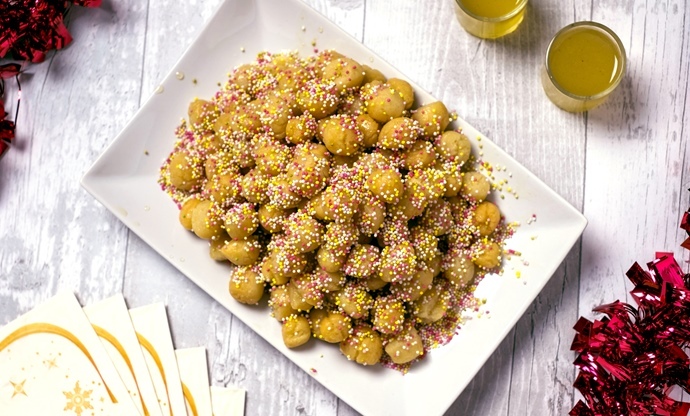 The traditional dessert looks a little like a croquembouche, but more rustic – a large pile of profiterole-like dough balls that are deep-fried until golden before being glazed in honey. An addictive, moreish treat. As you may have gathered by now, Campania is a region full of festive treats. Ask most of the locals which sweet represents Christmas best and they’ll probably show you a roccocò – an oven-baked donut made from flour, nuts, dried peel and spices including cinnamon, clove, coriander, star anise and nutmeg. They're almost always eaten after a meal on Christmas day – often dunked into wine first!